The Vietnam Association of Seafood Exporters and Producers has warned Vietnamese businesses to be cautious when trading overseas after several foreign firms reportedly ripped off local traders. VASEP has issued warnings about three foreign trade swindlers including Klion Company, Ltd from the Ukrain, Renton Industries Corporation in Panama and Treasure Group Ltd from Hong Kong, China. 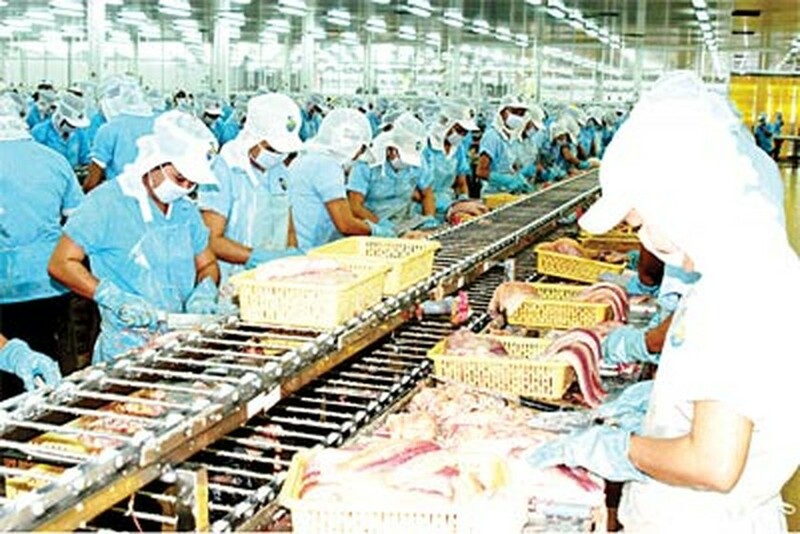 The association said Vietnam Seafood Processing Company had exported seafood to Klion Co., Ltd and Renton Industries Corporation in a contract that required the buyer to pay in full within 15 days of delivery. But Renton and Klion never made the payments and owe the Vietnamese exporter a total of US$2.247 million, said the association. The exporter has many times called, written to and even sent staff personally to negotiate with the importers, but to no avail. Another Vietnamese seafood exporter was swindled by Treasure Group Ltd two years ago and the Hong Kong company hasn’t paid the exporter 70 percent a purchase contract’s value after receiving the cargo from Vietnam in December 2008. The importer had paid only 30 percent as a deposit after singing the contract with the TTR (telegraphic transfer reimbursement) payment mode. In 2009, the Ministry of Industry and Trade notified the Vietnam Chamber of Commerce and Industry and VASEP that the Benin Embassy in Morocco and the Vietnamese Commercial Affairs office in Morocco had warned Vietnamese enterprises not to do business with enterprises not listed in the directory of the Benin Chamber of Commerce and Industry. 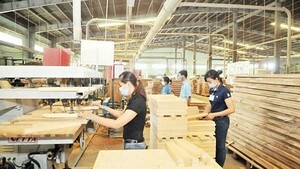 The ministry said two Vietnamese companies signed contracts with Carling Hong Kong Ltd. in August 2009 to buy 500 tons of bone powder and paid a part of the contracts’ value according to the TTR payment terms. But they still haven’t received anything from the seller, whom they have been unable to contact.